TOUR DE TOONA. Coined after a classic Altoona, PA bicycle stage race. 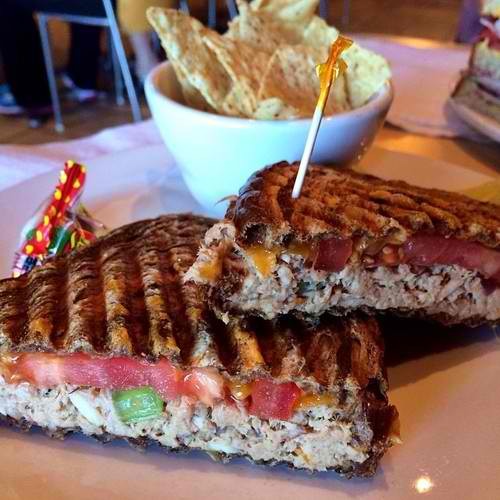 fresh tuna salad is homemade with lite mayonnaise, celery, red onion, almonds and special seasonings.